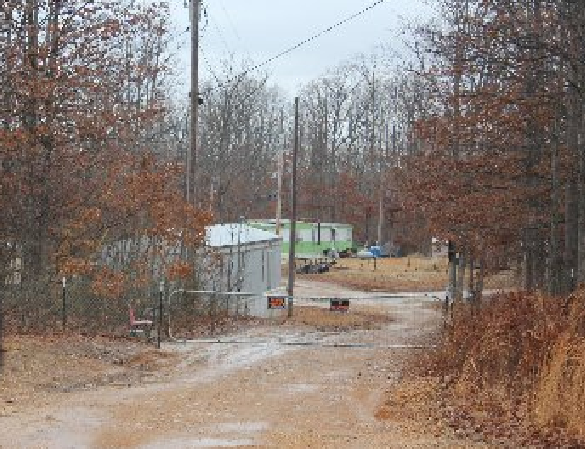 On a remote 22 acres of land in Dover TN, sits a small community of Muslims, living in mobile homes, some running businesses out of their residences and others travelling to Nashville for work. 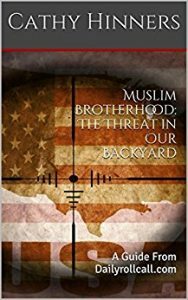 In 2010, local television and reporters from various media outlets “visited” this community called Islamville, to determine whether reports claiming these Muslims belonged to an organization call The Muslims of America were true. Apparently, one particular news story drew the ire of many of its viewers for spinning it as terrorist training camp, and eventually all talk of Islamville stopped. 5 years later, in a community newspaper, Muslims from Islamville welcomed Danny Peppers, a staff writer for the Stewart County Standard, giving him a glimpse into how they live and pray. What they also gave Mr. Peppers was an official press release package, that identified them as The Muslims of America. A fact sheet was also attached that revealed they were founded under the direction of Sheikh Syed Mubarak Ali Gillani, and included the names of other “villages” such as Hancock NY ( the headquarters) Red House VA, and Jesup and Commerce GA. While there may not be a sign at the entrance to Islamville in Dover TN acknowledging their presence, they have admitted not only are they TMOA, but that they were one of the first locations chosen for this compound. Clearly, the Muslims of America aka Jamaat Ul Fuqra exists in Tennessee. Islamville is one of dozens of compounds throughout the United States, with most located in remote, strategic areas. Using religion as their right to exist, they have remained off limits to law enforcement, deeming anyone that questions them as Islamophobic, haters or bigots, but the question remains, should they be allowed to exist? Undoubtedly, some will defend the residents of Islamville, stating they are peaceful, keep to themselves and just want to practice their religion, but once again, it’s the broader picture of their beliefs and connections that are important, and alarming. The Muslims of America considers themselves the only “indigenous American Muslim organization functioning within the United States” but with a Sufic twist. Sufism is a mystical and ascetic form of Islam, often using ritual practices, doctrines and institutions. 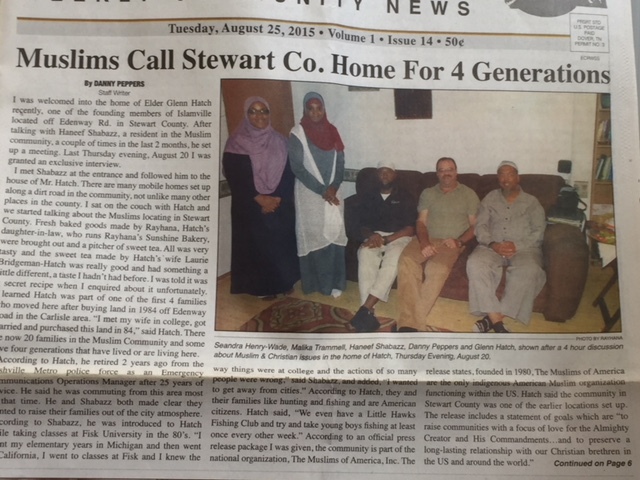 The Muslims of America believe their founder, Sheikh Mubarak Ali Shah Gillani has perfected curing mental and some phyiscal disorders through The Abdul Qadir Institute of Sufic Sciences which is a “unique body dedicated to the practice of The El Gillani Methodology, or EGM, which was pioneered by El Sheikh Gillani in 1976. EGM is a scientifically proven methodology that utilizes the healing power found in Holy Qur’an to cure so-called incurable diseases”. 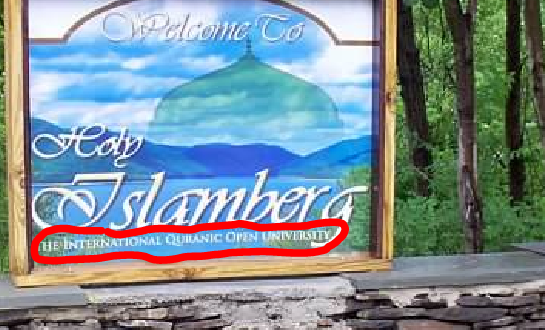 Their headquarters in Hancock NY is also the home of the International Quranic Open University, which according to the Clarion Project is ” radical indoctrination designed to ensure loyalty to Gilani. One female student’s graduate thesis was about how a “Satanist-Zionist conspiracy” framed Muslims in the attacks on the World Trade Center”. So what does all this mean and why should there be concern these compounds exist? Because, irregardless of their peaceful, coexist, public persona, they privately are following a leader who calls for jihad to the enemies of Islam. Residents of Islamville in Dover have also lived, or are living, at the headquarters address, which is Roods Creek Rd in Hancock NY. Yes, Americans have a right to choose where they reside, however it should be of great interest and concern, when they choose to reside in a community whose ultimate goal is to fight those who don’t agree with their religious beliefs. Admitting they are The Muslims of America (TMOA) is their choice, and they know exactly what that means. Islamville, in Dover Tennessee is one of those communities. In Part 2..who lives on this compound, and adheres to this Islamic Ideology..you may be surprised. Next → Next post: Dailyrollcall Welcomes A New Author!